Turns out, you do. Over the past years, despite reading what seemed like endless technical material, I learn something new every day. During this time, I’ve met with thousands of engineers, presented at countless conferences, and have published numerous articles on capacitors and how to use them in electronics design. I am excited and honored to be part of the team that built KEMET’s Engineering Center. Our team was a mix of electrical engineers, marketing professionals, content editors, graphic designers, and UX/UI engineers. Engineering Center is truly a website designed and built by engineers for engineers. The content isn’t just marketing fluff. It ranges from high-level to deep-dive. Here’s an overview of the types of content you’ll find in Engineering Center and why I suggest adding KEMET Engineering Center blog’s RSS feed to Feedly or your RSS reader of choice. In their previous archive, KEMET had about 100 technical application notes, articles, and white papers. These have been updated, and will be continued to be updated, into new resources focused directly on electrical engineers in the Knowledge Library. If you’re a “get down to the details” kind of person, you’ll enjoy looking for the white papers KEMET offers. Their scientist get down to the atomic level of how the different materials used in capacitors affect their performance and characteristics. New engineers will want to look for the App Briefs and eBooks that give a higher-level explanation. Careful, though, it is easy to spend an entire day reading some of the stuff found in Engineering Center’s Knowledge Library. Quick, how much does dc voltage affect a ceramic capacitor? Trick question, the only right answer is: it depends (my famous answer at any seminar.) It depends on the dielectric material, the dielectric coefficient, the amount of voltage applied, the rated voltage, and in some cases, the size of the capacitor itself. Confused yet? That’s why KEMET WebSPICE is an awesome tool. It is a web-based simulator that gives you an idea of what a capacitor’s parameters will be with an application voltage, temperature, and frequency applied to it. Aluminum Electrolytic Capacitors have a known limited lifetime—how long until the electrolyte is consumed. While data sheets and catalogs will often provide charts and estimations, they are usually difficult to relate to a specific application. That’s why a featured link is the “KEMET Aluminum Electrolytic Life Calculator.” This tool will take a specific capacitor and calculate estimated lifetime based on your application’s temperature, available cooling, and a spectrum of the ripple current. Over time, more tools are expected to be added. 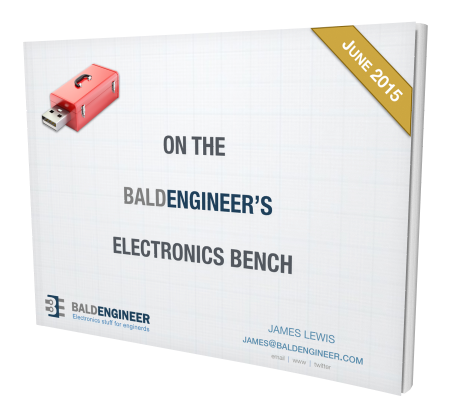 Remember the story from my interview, where I kept asking: “what do capacitor FAEs do?” Well, turns out, one task is designing custom solutions for customer applications. There are two areas I spent a lot of time doing custom work: designing capacitor banks for SSDs and custom brick capacitors for DC-Link applications. As I mentioned, I’ve met with thousands of engineers. One of the reasons I’ve met so many is that I regularly present at KEMET’s “Institute of Technology”, or KIT, seminars. These seminars range from 2 hours to 2 days in length. My favorite aspect of KIT is that the team concentrates on providing technical presentations and not fluffy product pitches. The goal is to make sure everyone walks away with learning something new. In fact, this year the team is planning something like 100 of these events. If you can’t tell, I’m pretty excited about this project. So many engineers or enginerds want to know more about components. Here’s a resource focused on providing the technical aspects and not just force you into a catalog. 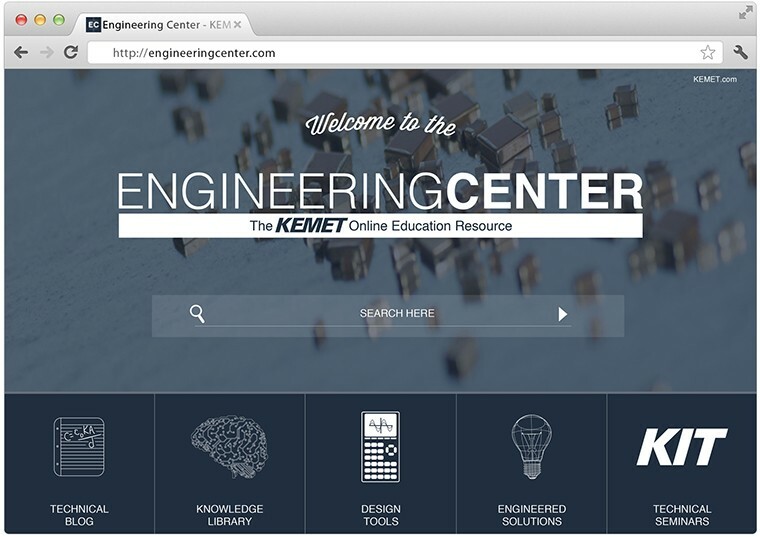 Browse through the information available on KEMET’s Engineering Center. Question: What’s been something you learned about capacitors you didn’t expect? You can leave a comment by clicking here.